Urban shakedown, DJ SS and Top Cat. 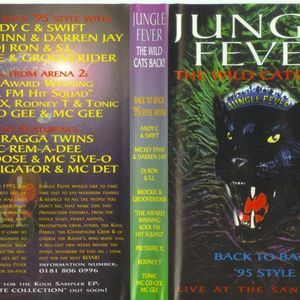 Mickey Finn & Darren Jay @ Jungle Fever, The Wild Cats Back! Back To My Roots. Just Priceless !! sounds of the rinse out selection...the intro of the Micky Finn!